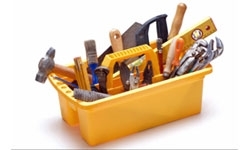 About Us highly experienced tradesmen offering an expert all round handyman service within Macclesfield and the surrounding areas. Our focus is to bridge the gap between the large building companies (who are predominately only interested in larger jobs) and smaller construction firms who may struggle to do certain jobs due to health and safety constraints. 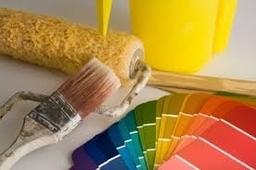 We have a wealth of experience within the building and property maintenance.